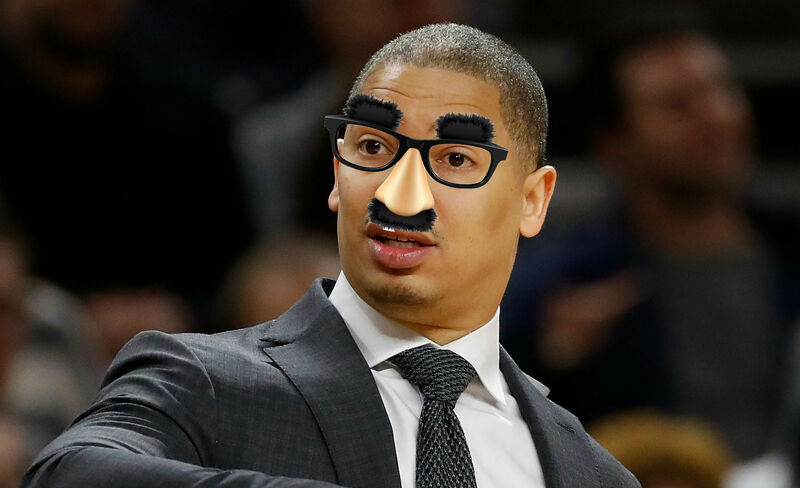 Ty Lue is nowhere to be found while LeBron is taking over as coach. Who enjoyed this rant the most? This is where it all makes sense why Kyrie left but let’s be honest — the Cavs will absolutely turn it on for the playoffs and do the same thing they do every year. For now though, it’s fun to see them melt down a little bit. They have one more easy game coming up against the Pacers and then Monday’s opponent?